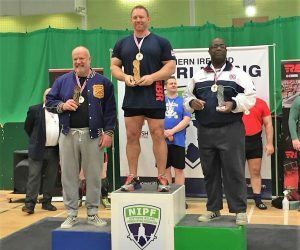 On October 21 our financial advisor, Alistair Murdoch, took gold in the British Powerlifting Masters Championships held in Belfast, Northern Ireland. 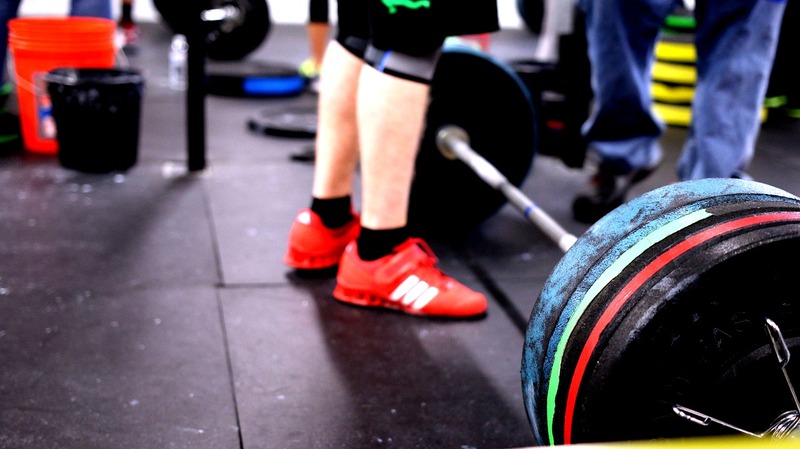 With the best of three lifts in each of the three disciplines of squat, bench and deadlift counting towards the total, Alistair managed to win by a mere 7.5kgs. With a squat of 237.5kgs (522lbs), a bench press of 210kgs (462lbs) and a deadlift of 252.5kgs (556lbs) meant a total of 700kgs (1540lbs) was achieved. With the competition so close the deadlift became a tactical battle which Alistair managed to win to secure gold. As a result of winning the gold medal Alistair is now eligible to compete in the European Masters Championships in Hungary and the World Championships in Sweden next year. In the meantime he is helping clients strengthen their investment and pension portfolios in the wake of recent market downturns and assisting clients in ensuring they have the best deals available to them when they are seeking to buy their first property, remortgaging or delving into the buy to let market. Strengthen your financial position and get with the strength at Aurora Financial Solutions.